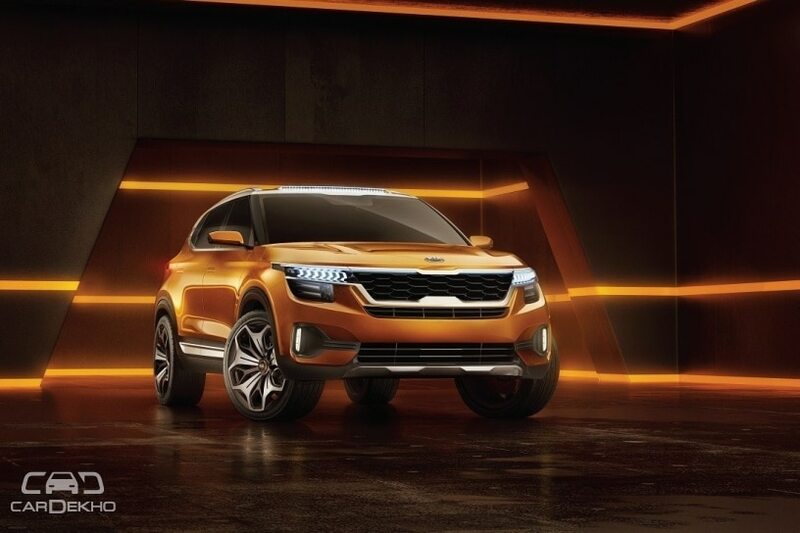 Kia is set to start its India innings in 2019 with the SP Concept-based SUV hitting the market in September 2019. The SP Concept made its global debut in February this year at the 2018 Auto Expo in India. Kia has said that a lot of the SP Concept’s design elements will be retained in the production model, which might be named the Tusker. The carmaker has also maintained that the SP Concept-based production SUV will be a feature-rich vehicle. Apart from the LCD infotainment system, the positioning and size of which seems to have taken inspiration from the Mercedes-Benz A-Class, a few more details can be figured out from the sole interior image. For instance, the SP Concept features dual-zone automatic climate control, 2-spoke steering wheel, a round knob near the gear stick with unknown functionality, a small lever behind the gear stick which could be the electronic parking brake and ambient lighting in the doors. 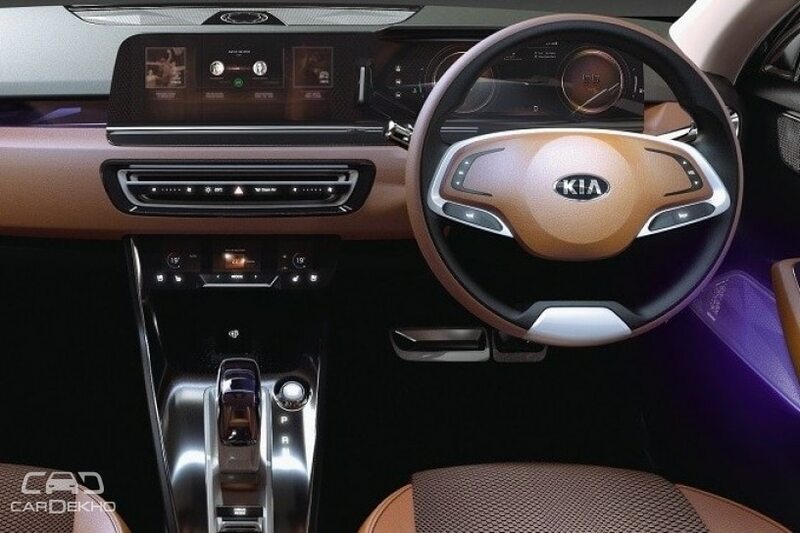 It remains to be seen how much of the interior makes its way on the production model, especially the large screen, which we think is unlikely. However, the interior of the SP Concept misses out on central air con vents, which should be there on the production version. Kia and Hyundai are sister concerns and we have learnt that the SP Concept will ride on an advanced version of the Hyundai Creta’s platform and both the vehicles will share engines as well. That said, Kia has succeeded in giving the SP Concept a unique identity. It doesn’t appear like a Creta be it on the inside or out. Since it will rival theCreta in India, we expect the SP Concept to be priced in the same range as the Hyundai compact SUV. Let us know your thoughts about the SP Concept in the comments section.